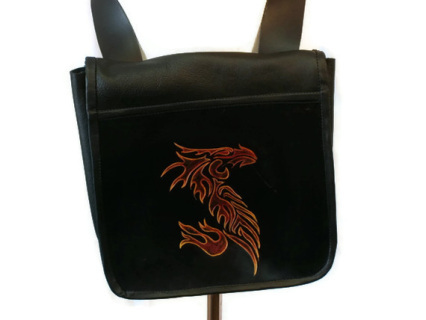 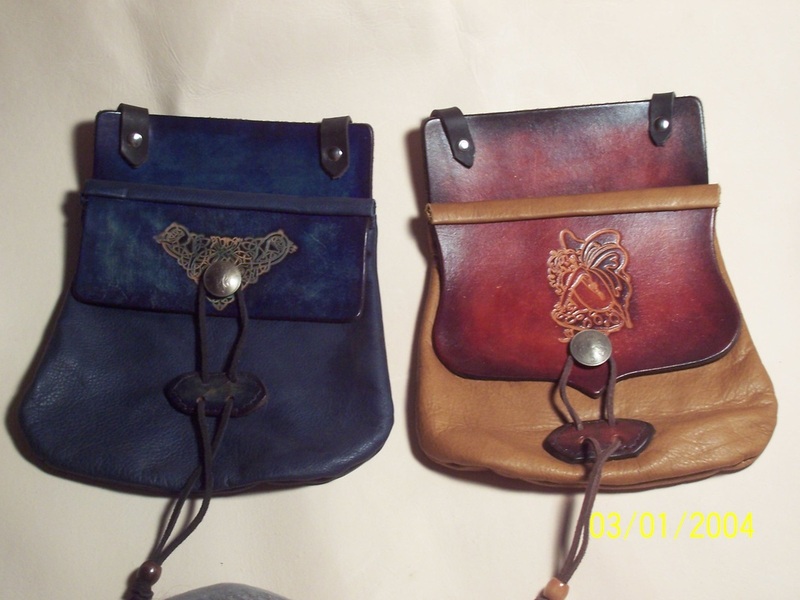 Come in a variety of colors and design options. 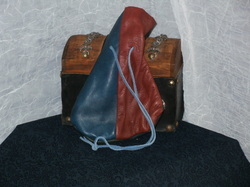 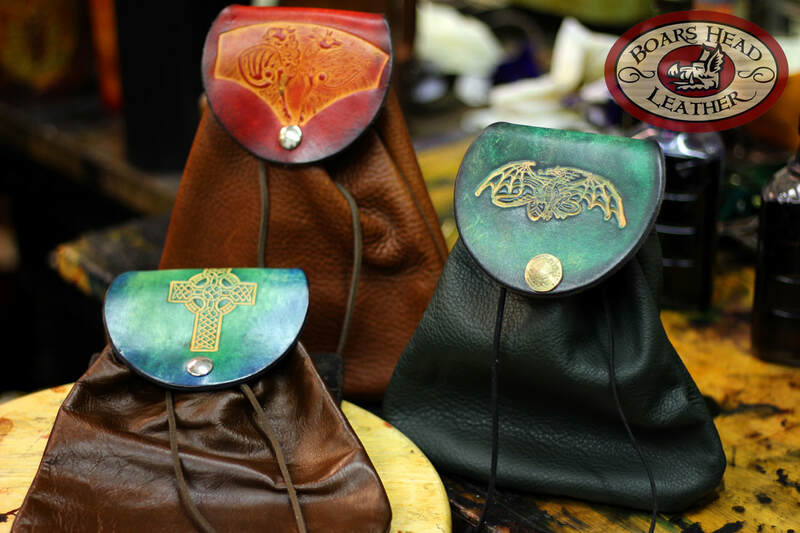 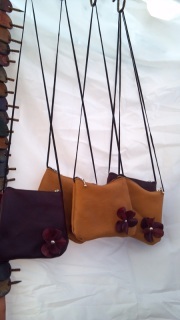 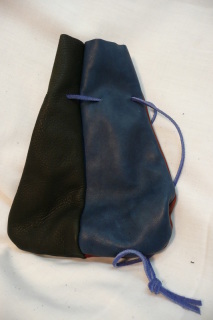 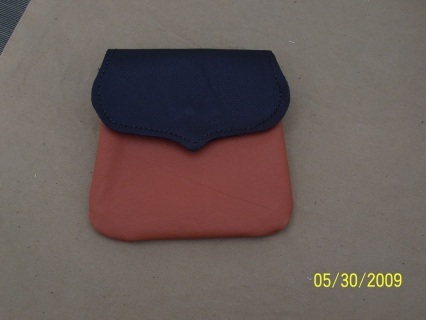 Four different colored panels each make up one pouch. 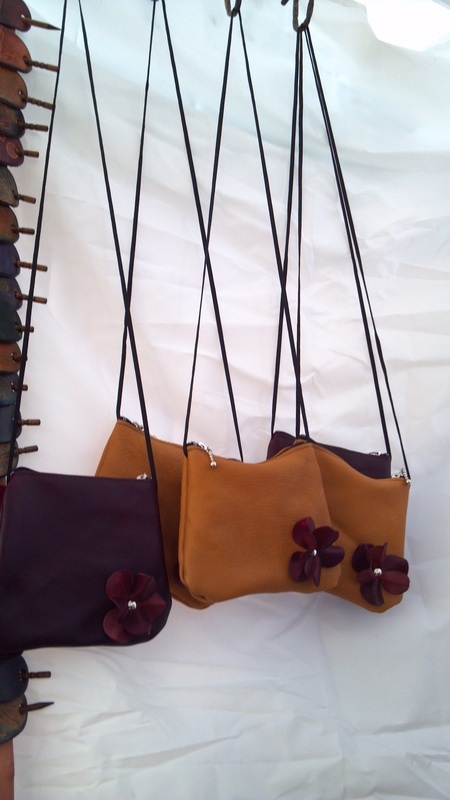 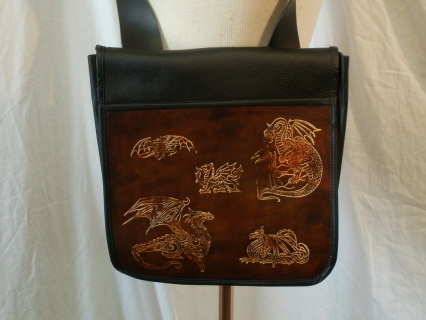 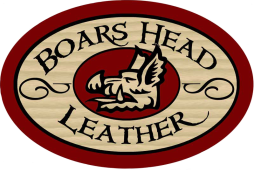 _Comes in a variety of color assorted options. 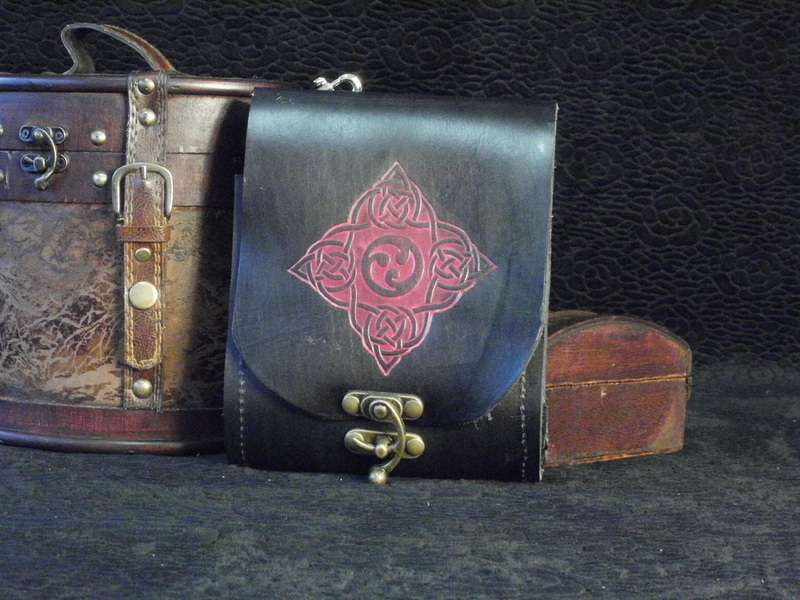 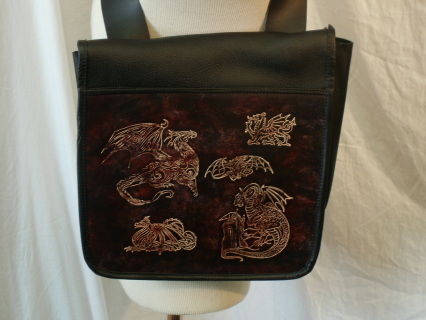 Black with red Celtic square design. 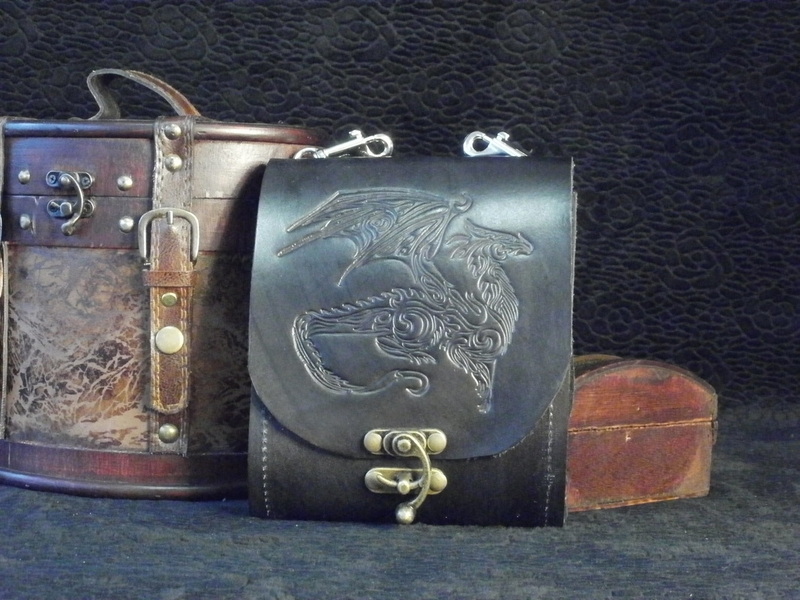 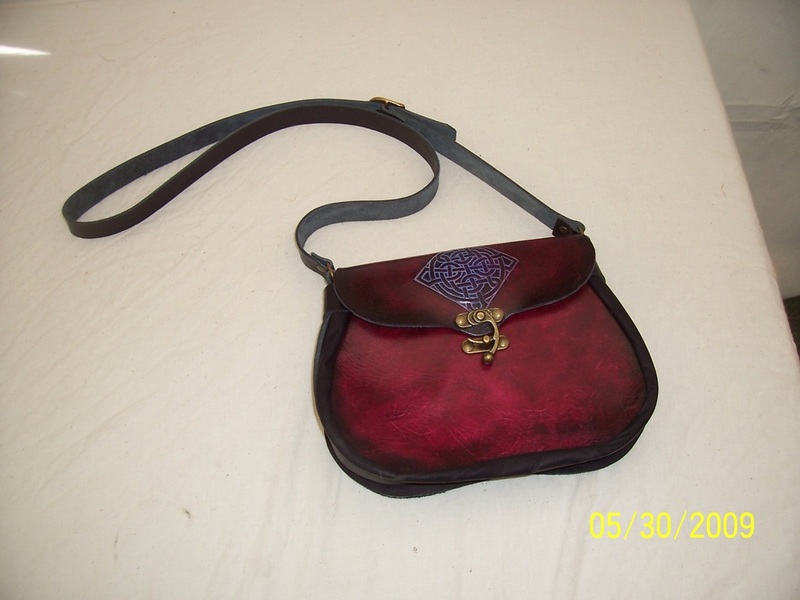 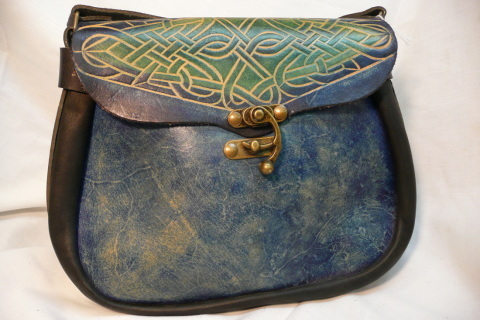 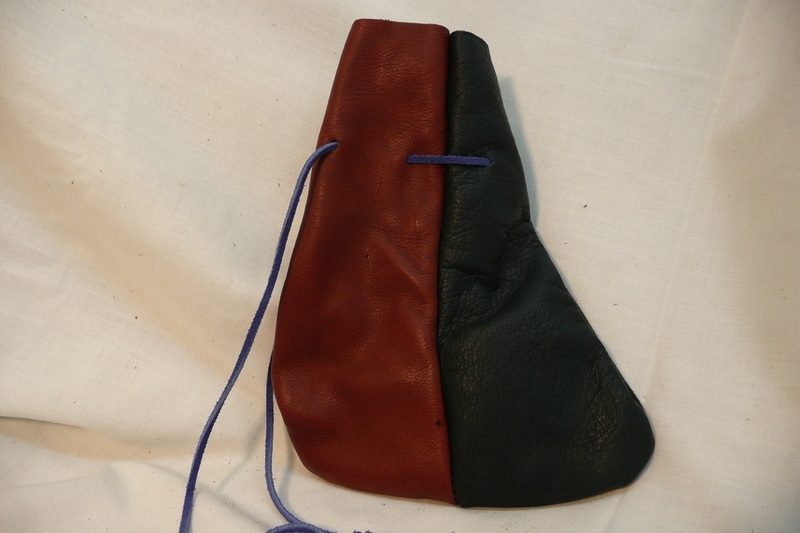 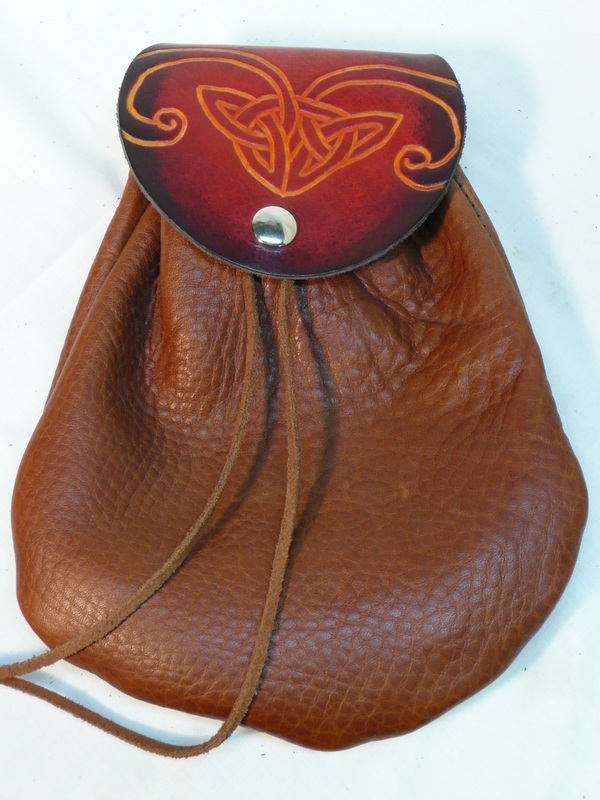 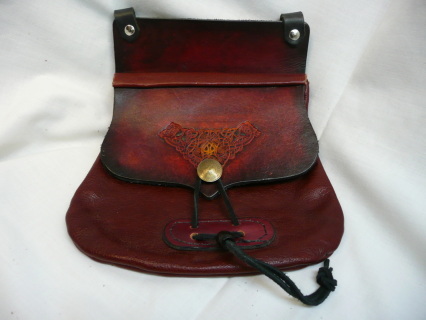 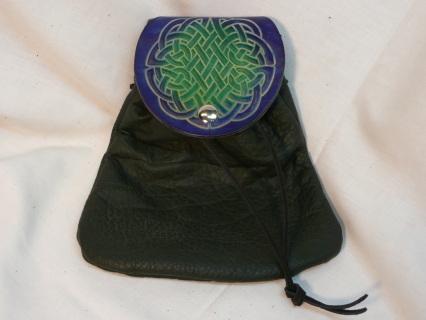 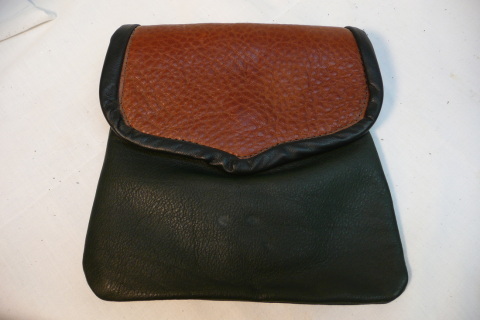 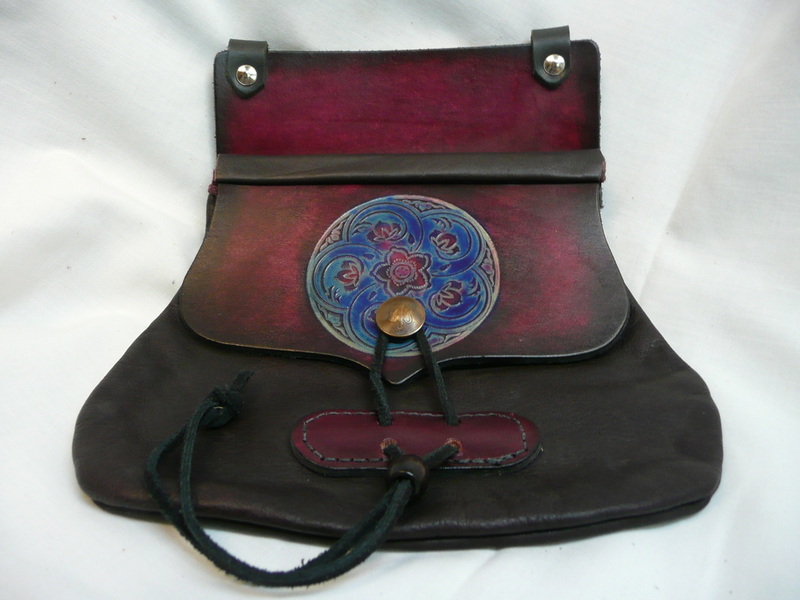 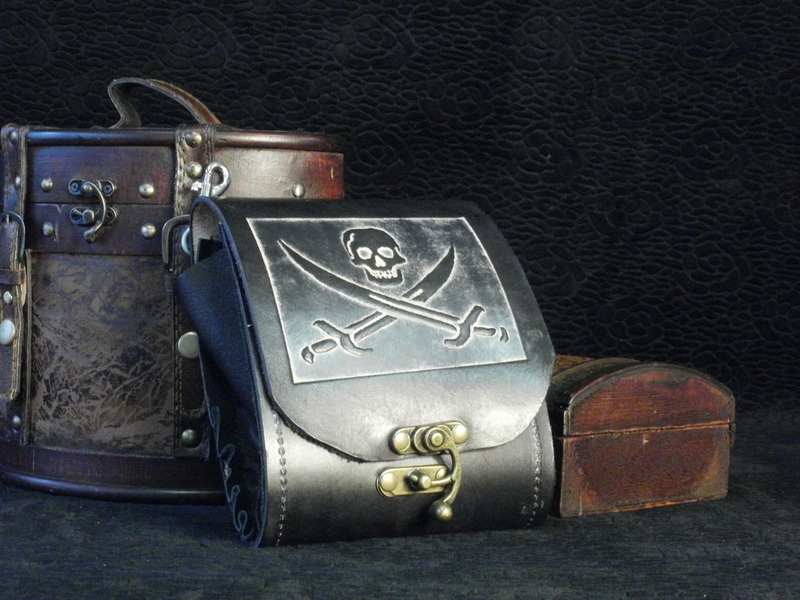 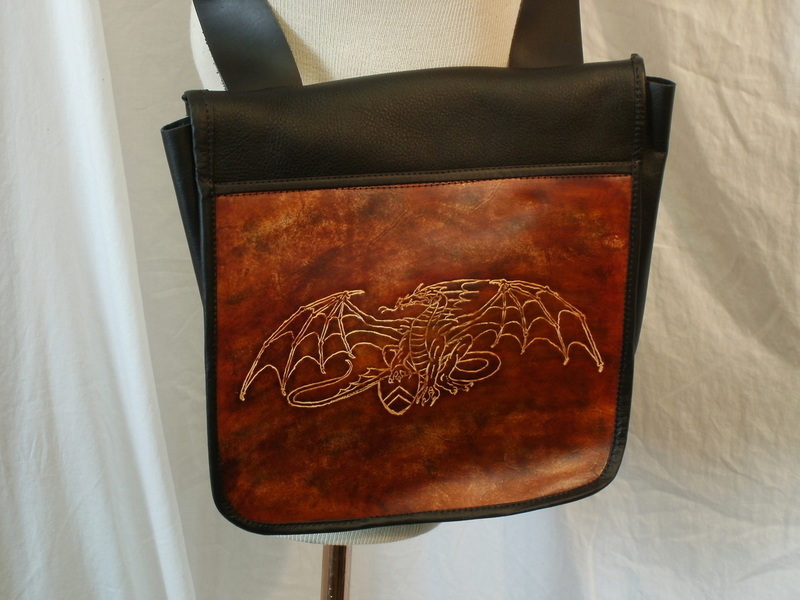 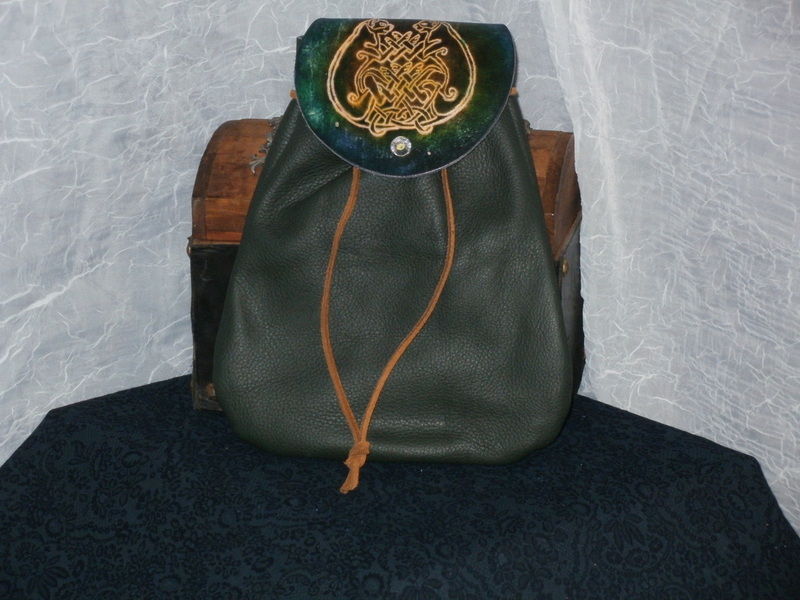 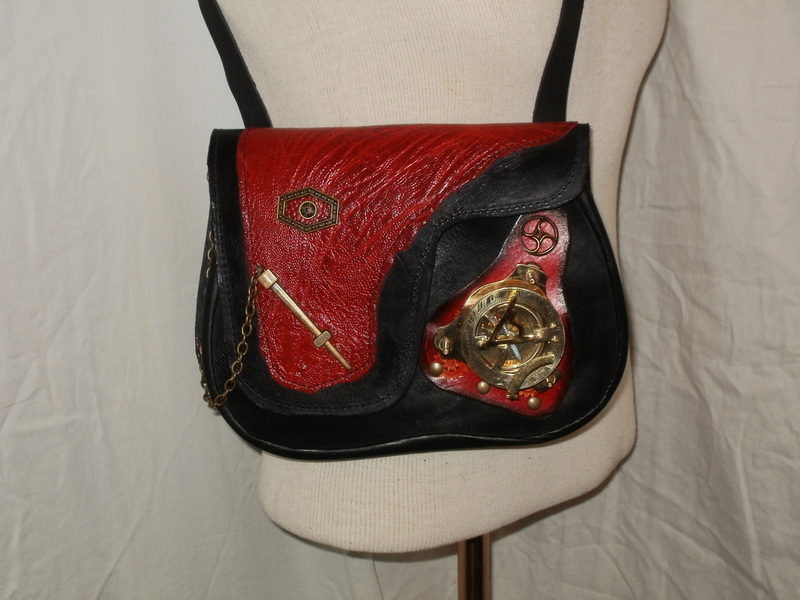 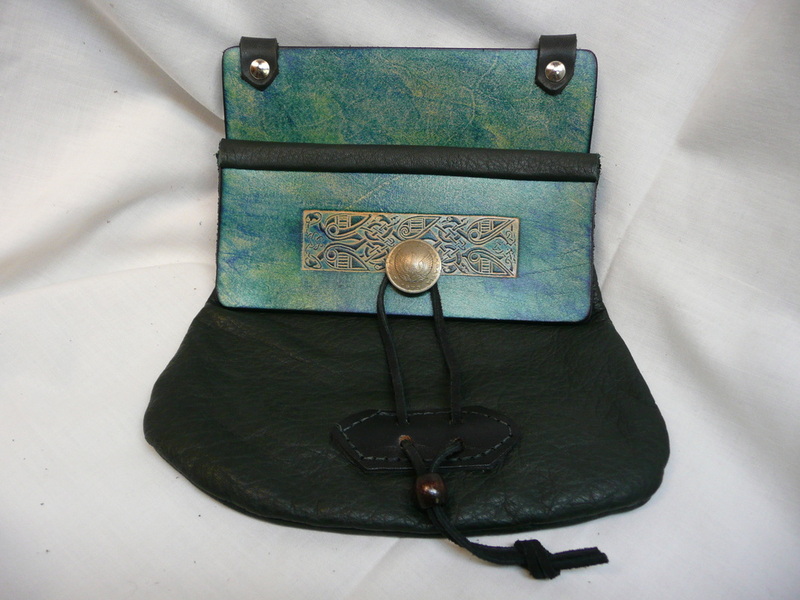 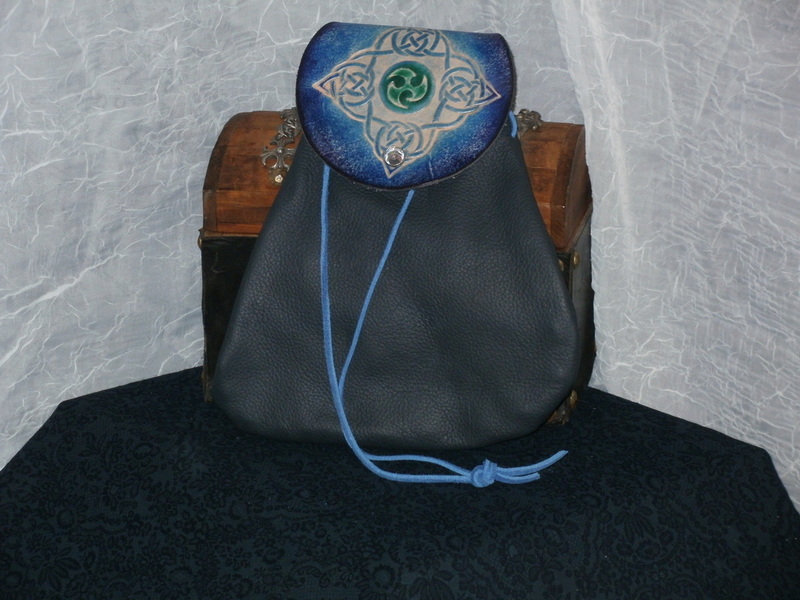 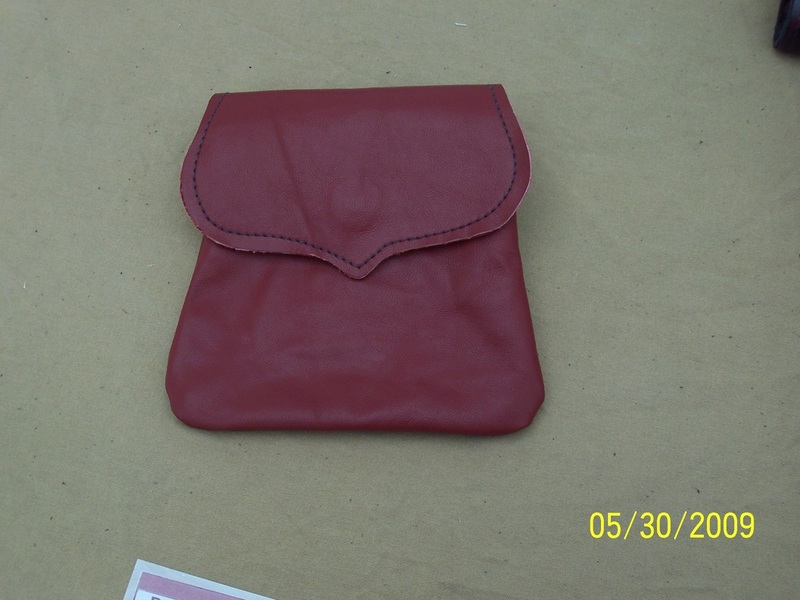 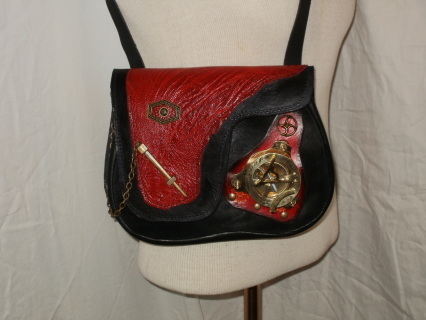 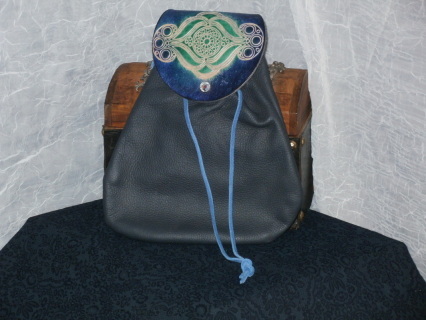 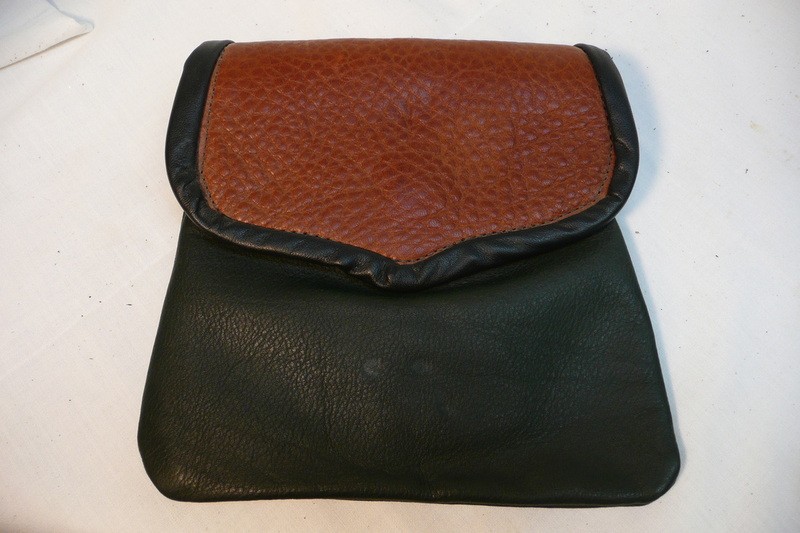 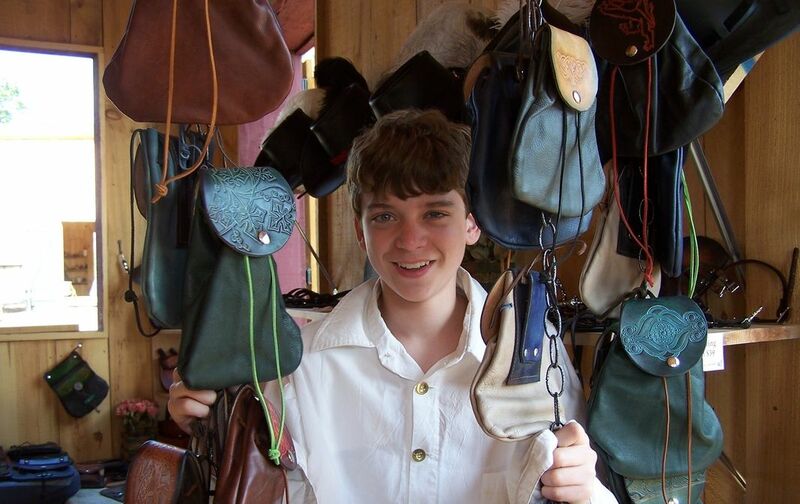 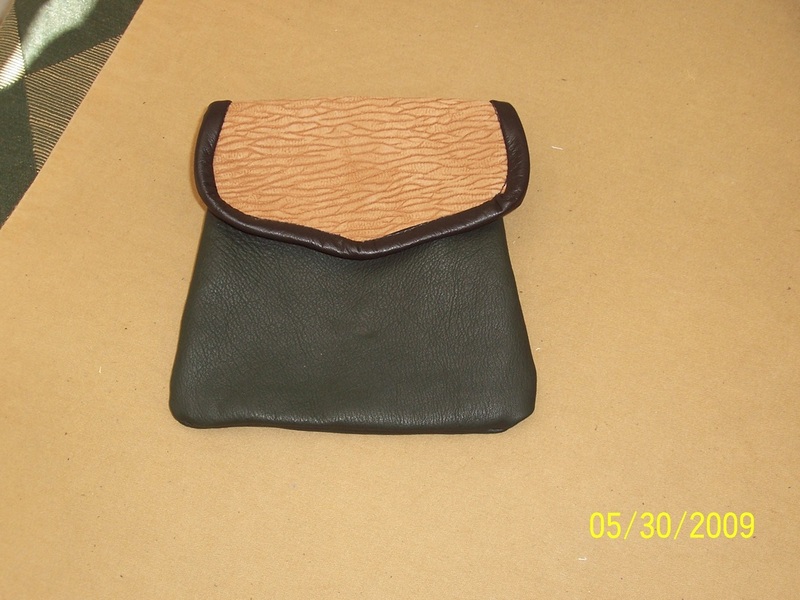 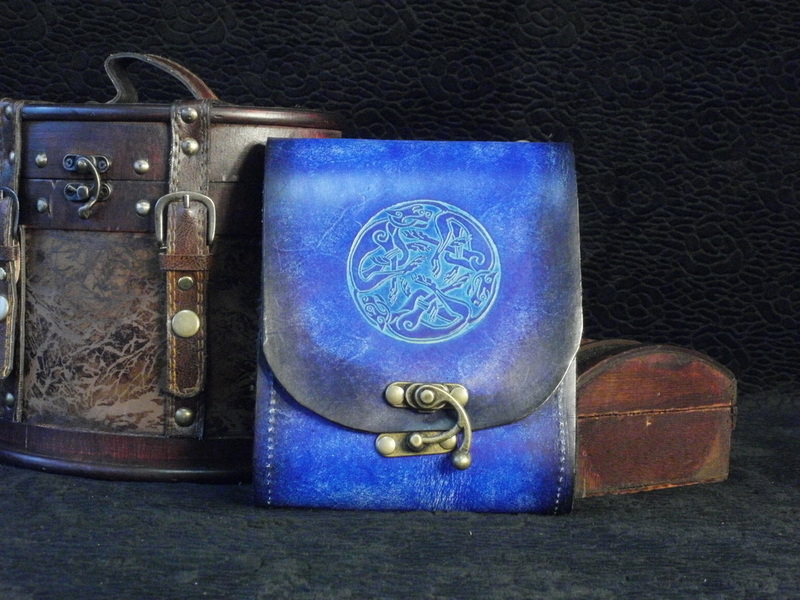 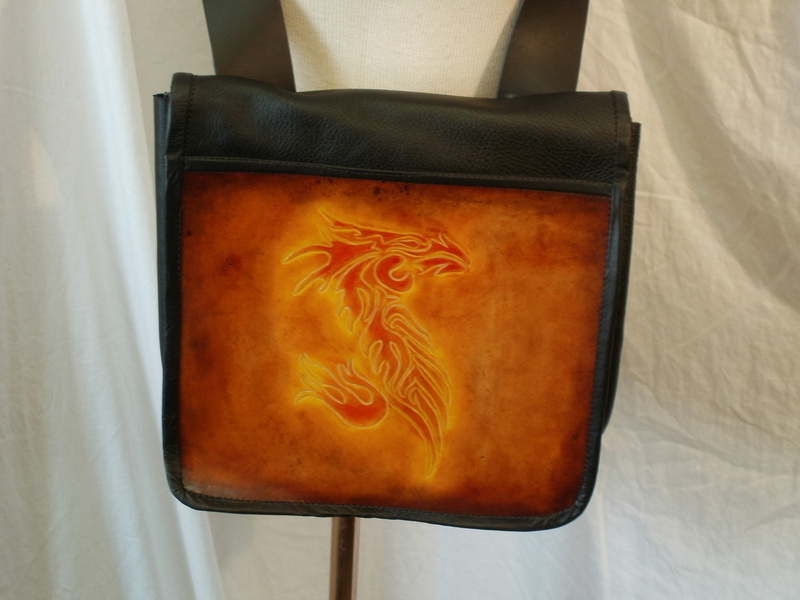 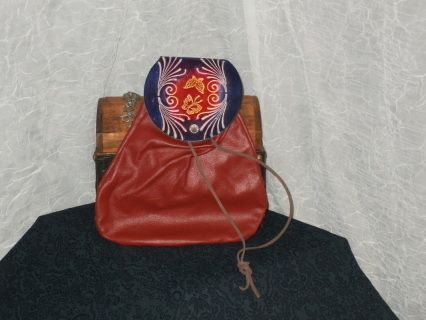 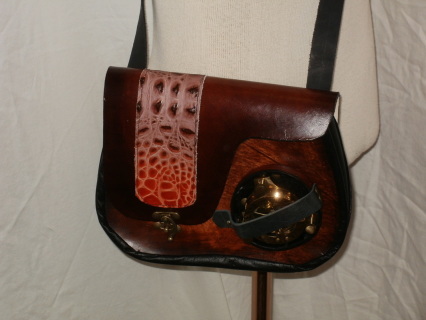 This one pocket pouch is approximately 9 inches wide by 12 inches high. 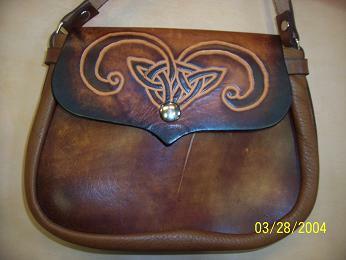 Burgundy and blue Celtic knot design. Contains two inside pockets.